Check out First Strike and FN: Champion! First Strike is here! 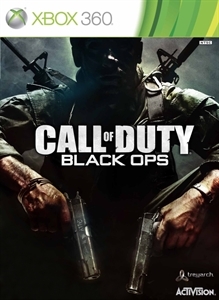 Alongside the Black Ops Map Pack, you can check out the demo for the upcoming Mature rated Fight Night. "First Strike contains 5 all-new maps including "Berlin Wall," the Arctic "Discovery," Hong Kong‘s "Kowloon," the sports complex "Stadium," and the new Zombies level "Ascension." 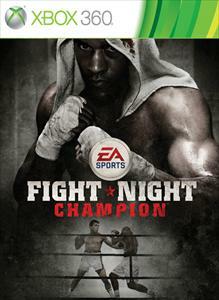 "EA SPORTS™ brings you the much anticipated Fight Night Champion. Learn the all-new Full Spectrum Punch Control mechanics that include button controls and step into the ring to do battle with boxing Legends Mike Tyson and Muhammad Ali and current day stars Manny Pacquiao and Miguel Cotto. Also included are previews for new Fight Night Champion features including the highly anticipated Champion Mode trailer."